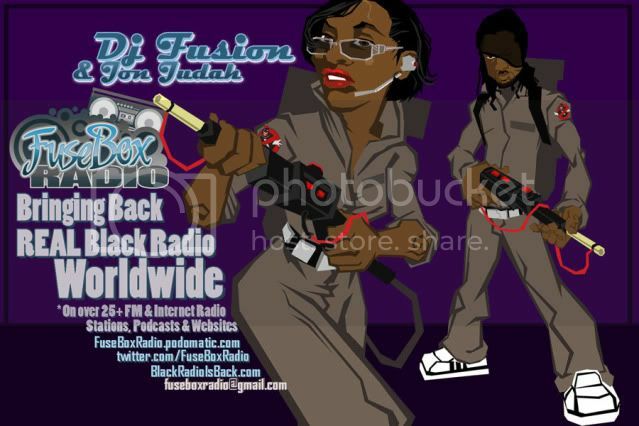 FuseBox Radio Broadcast for Week of December 15, 2010 | BlackRadioIsBack.com - Official Blog of the Syndicated FuseBox Radio Broadcast! 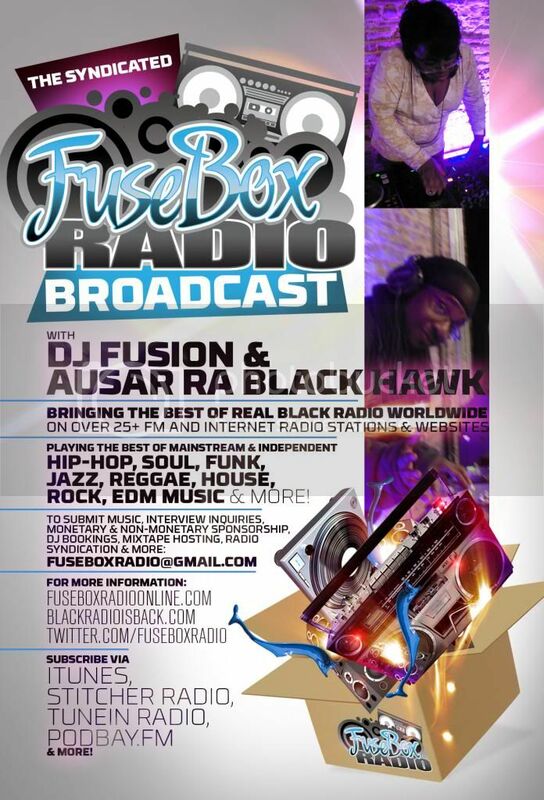 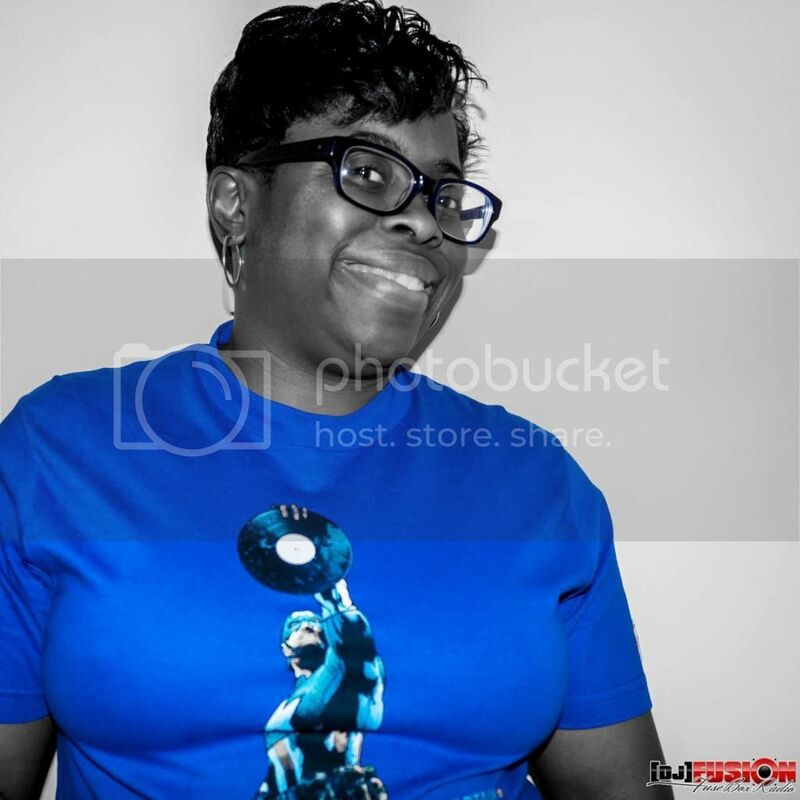 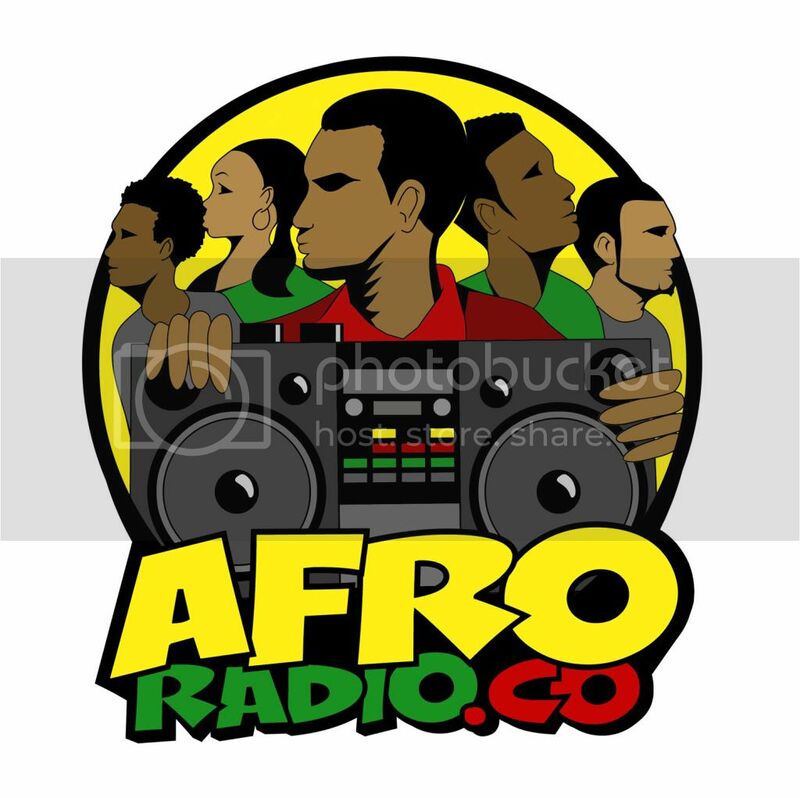 This is the latest episode of the syndicated FuseBox Radio Broadcast with DJ Fusion & Jon Judah for the week of December 15, 2010 with some new and classic Hip-Hop & Soul Music, news and commentary. 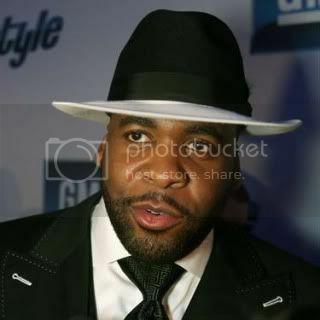 This week's show commentary focused on the latest happenings with the continuing Wikileaks saga, former Detroit Mayor Kwame Kilpatrick getting federal charges accusing him of kickbacks, bribery + more, stupid criminals' relationship with Facebook, the current round of abnormally cold weather in the U.S. and some other things here and there.